There were more than 1,000 patients in the Babinski Hospital in Kobierzyn when the war broke out. The Germans appointed two directors of the hospital - Zweck (a tradesman) until October 1940 and then Aleksander Kroll (an official from the Warsaw Health Service) until September 1942. There were 3 phases of liquidation of the hospital: starvation, deportation of Jewish patients and finally mass murder. From the time when Kroll took over the post, patients started to receive half of their usual food rations. Before the final deportations almost half of the patients died of malnutrition. 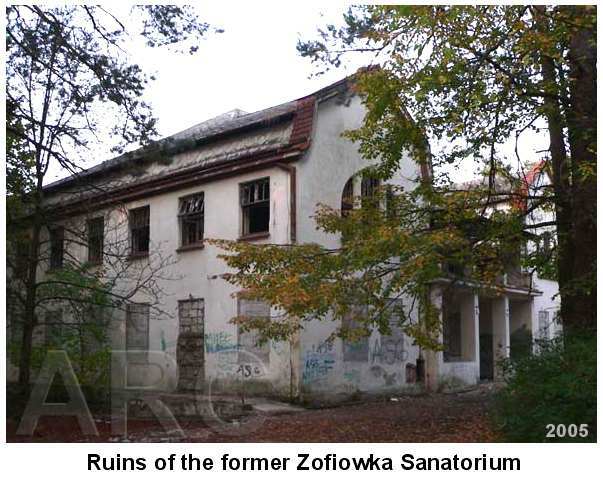 On 9 and 11 September 1941, Germans moved all Jewish patients, 91 people, in two transports, to the Zofiowka Sanatorium in Otwock near Warsaw. 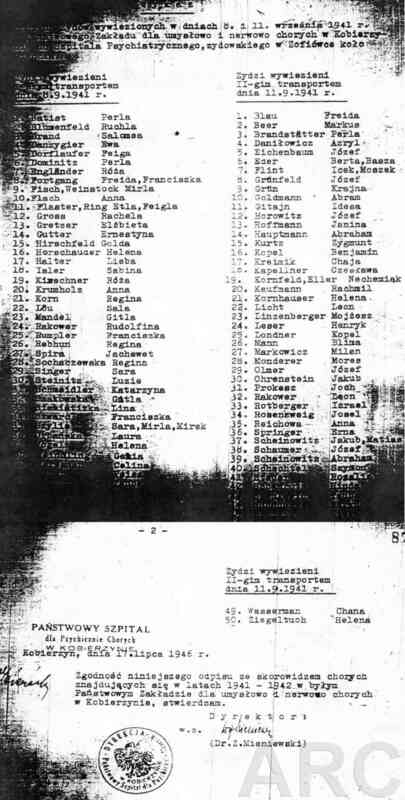 This group shared the fate of all Otwock Jews - some were gassed on 19 August 1942 in Treblinka, others shot at premises of the sanatorium and buried in the garden. The preparations for the final liquidation started in May 1942. The hospital was visited by SS-Obergruppenführer Wilhelm Krüger and Hitlerjugend chief Axmann, who pressed for quick liquidation. Axmann needed the hospital for his "Hitler Youth". The place for the burial pit was chosen. 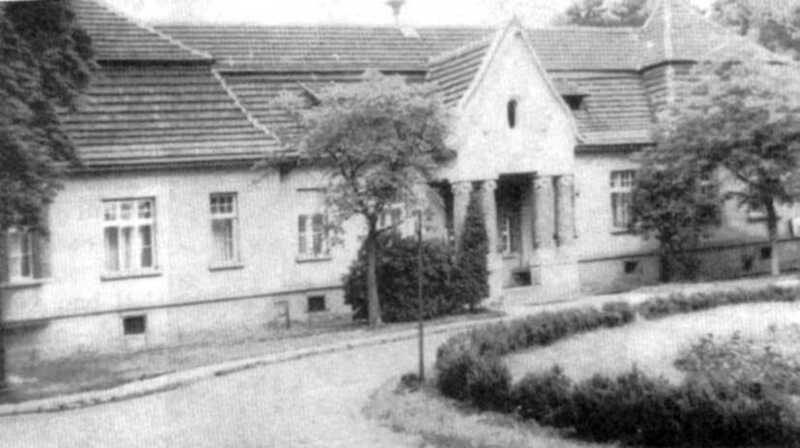 On 18 June 1942, Polish doctors, working at the hospital, received orders to move to the Drewnica Hospital near Warsaw. They were banned from entering the hospital departments and ordered to provide the personal files of all patients. On 23 June, Dr Werner Beck arrived, together with SS men under the command of SS-Sturmbannführer Karl Meyer and SS-Standartenführer Max Hammer. The rest of the Polish personel were locked in an old theatre building during the time of the "action". 30 patients, who were temporarily on rehabilitation in a nearby Catholic convent, were transferred back to the hospital and were the first to be loaded on a truck and delivered to the Swoszowice railway station. Later, Kroll opened the wards and counted the patients, assisted by the German male nurse Leo Zipper. SS men herded the patients to the trucks and transported them to the railway station. In the evening the train carried 535 patients to Auschwitz-Birkenau where they were gassed in Bunker I. 30 patients, unable to walk to the trucks, were killed by lethal injections, probably by Beck himself, and buried at the local cemetery, together with 25 Jews from Skawina who had been shot. One patient, Maria Szames who worked as a maid at Kroll's house, was later murdered at the cemetery by an SS man, assisted by Kroll and Zipper. The names (700 KB!) of the murdered are known and engraved on the monument at the Kobierzyn hospital. There was one survivor, Wanda Bialonska, who hid herself behind the closet during the action. 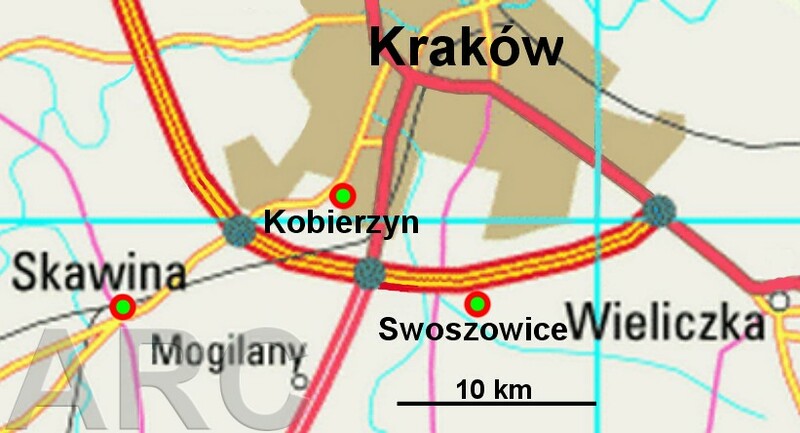 The demand for transportation was found in the files of Swoszowice railway station together with the Ostbahn bill for the transportation of 535 passangers from Skawina to Auschwitz. Kroll was never tried. His case (112 Js 9-10/69) was dismissed by the Munich prosecutor's office in 1971 on the ground of insufficient evidence of crime. Dr Beck wasn't punished either. As the head of the Staatliches Institut für Gerichtsmedizin im Geneneralgouvernement - State Institute for Medical Jurisprudence and Criminology (former Judicial Medicine Dept. 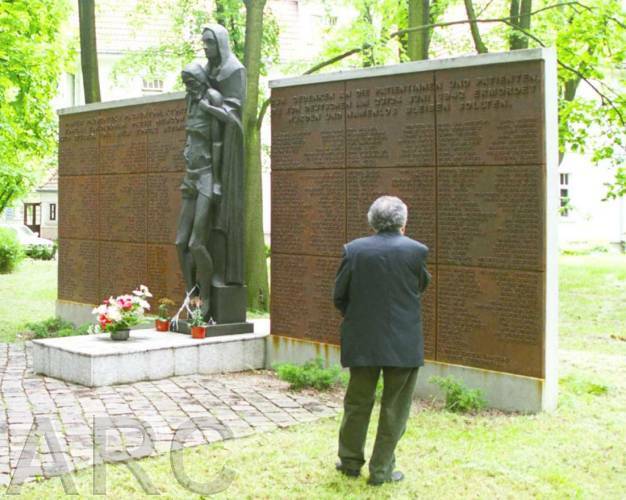 of Jagiellonian University) in Krakow he assisted in the investigation of graves at Katyn Forest and became the main custodian of all material evidence taken from the graves of Polish officers to be used against the Soviet regime. He was evacuated to the West with all of the evidence and was responsible for the destruction of it. He was questioned by the Americans in 1950 in Hamburg and became a valuable witness regarding Soviet crimes. He died in 1988 in Aachen. Kielkowski Roman, Zbrodnia niemiecka w Zakladzie Psychiatrycznym w Kobierzynie, Warszawa 1949.